Organize your wiring with a relay holder. 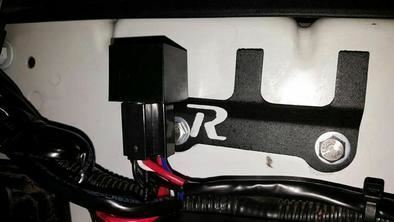 Relay holder to help organize your relays under the hood. Includes hardware for install. Choose between a universal mount (may require holes to be drilled) or bolt-on options for the 4Runner and Tacoma (non-manual transmission).